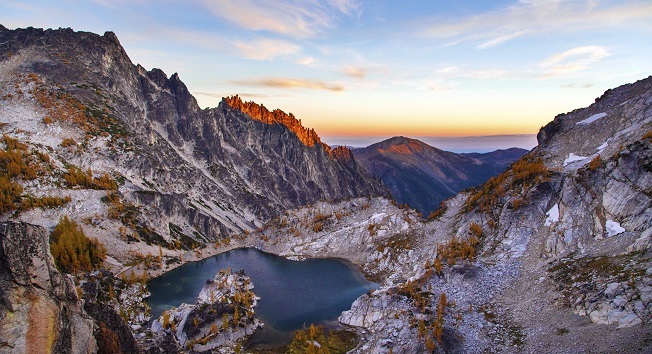 The Enchantments: The Enchantment Lakes is a high alpine basin full of lakes, larch, mountain goats, and fantastically stark granite that is considered by many to be the best areas to hike in the state. You can do a day hike in and out will a self-issued trailhead permit. 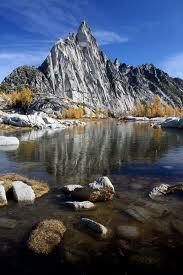 However, if you can plan ahead, the best way to see the Enchantments is backpacking overnight. Click here to learn more about overnight permitting. 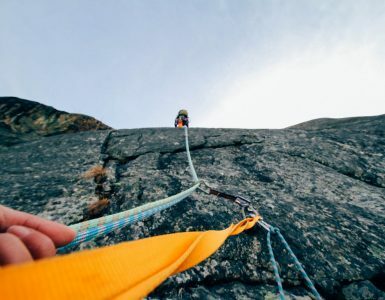 The enchantments offer many options for different camping areas near lakes and myriad peaks surround the valley floor as options for day hikes. The one of a kind starkly beautiful scenery of the Enchantments makes this location worth the hassle of getting a permit. Description: The Enchantment Lakes is a high alpine basin full of lakes, larch, mountain goats, and fantastically stark granite that is considered by many to be the best areas to hike in the state. You can do a day hike in and out will a self-issued trailhead permit. However, if you can plan ahead, the best way to see the Enchantments is backpacking overnight. Click here to learn more about overnight permitting. The enchantments offer many options for different camping areas near lakes and myriad peaks surround the valley floor as options for day hikes. The one-of-a-kind starkly beautiful scenery of the Enchantments makes this location worth the hassle of getting a permit. 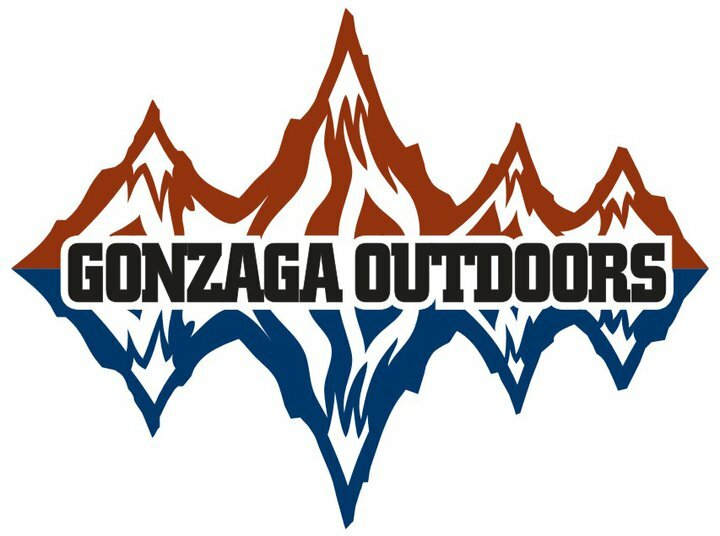 Guide Review: Known for being one of the most scenic spots in Washington, the Enchantments are a series of mountain lakes, glaciers and mountain peaks. There are plenty of lakes for a short day hike, or challenge yourself by doing the whole loop (20 miles) in a day. I would recommend starting with Lake Colchuck, Eightmile Lake, Snow Lakes, or Stuart Lake to begin with. Each of these hikes offers incredible sceneries and is feasible for the day or an overnight. Permits can be difficult to obtain, but if you go to the park service (downtown Leavenworth) at 7am you can wait in line for a lottery spot. This is a great way to do a spur of the moment trip, as long as you don’t have your heart set onone spot. 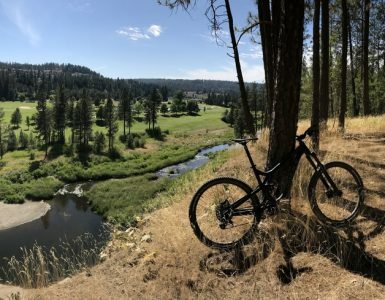 The Eightmile or Tumwater Campground are fun places to meet other outdoor enthusiasts (like yourself). Another thing to consider, is the snow will be around till late May, and then the bugs get nasty. My favorite time to go has been early September. 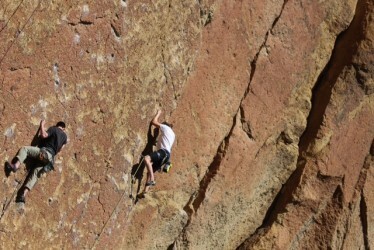 Combine this trip with a bit of climbing, skiing, or swimming depending on what you are into!